Sony Pictures Classics has decided that The Raid 2, sequel to the 2012 film The Raid: Redemption, is deserving of a theatrical release. Sticking to its Indonesian roots, the film will again follow Iko Uwais as Rama, a policeman who, this time around, goes undercover to bust a crime syndicate in Jakarta. Per our previous coverage of the film, not to mention the nature of the original movie, it seems he’s likely to get more than he bargained for. The film does not yet have a solid release date, but as of right now a mid-2014 release seems most likely. 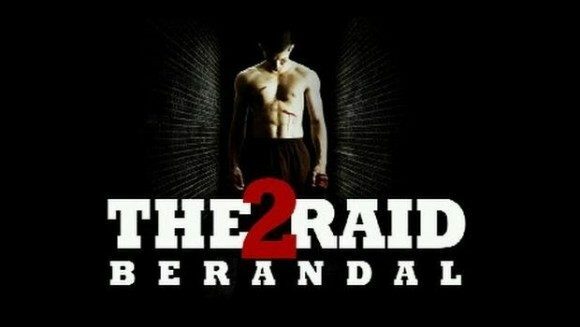 The Raid: Redemption opened in March of 2012 after a brief run on the festival circuit, and somewhat surprisingly ended up on a number of critics’ top ten lists by the end of the year. It’s possible that Sony will want to build similar grassroots anticipation by showing it (potentially) at SXSW or Sundance before a summer release. Although The Raid 2 targets a very different audience, it also seems likely that between final touches on post-production and a heavy early year schedule that includes Foxcatcher and The Monuments Men could push The Raid 2 beyond the first few months of the year. The Raid 2 was written and directed by Gareth Evans (The Raid: Redemption, V/H/S 2) and produced by his Indonesian production company, Pt. Merantau films.